One tool that you can utilize for the optimal health of your pool is using the knowledge of pool maintenance experts. When you aren’t the least bit concerned about pool maintenance, it removes the responsibility and stress of having a pool. Instead of having to schedule time for cleaning, checking the chemical balance, and maintenance, all your time can be spent enjoying the luxury your pool has to offer. Pool maintenance services take care of all the details for you. 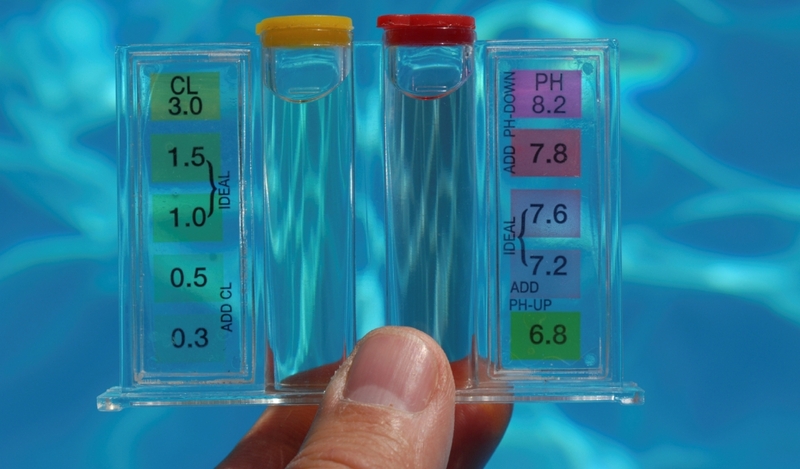 Chemical balance of the water is critical for the safe use of your pool. It ensures that bacteria, algae, and microorganisms are kept under control. If this is not done, it can be detrimental to your health and the overall life of the pool. If algae is allowed to get out of control, not only is it unsightly, but it also renders the pool unusable and is difficult to rectify. The pool cleaning Riverside experts will tend to all of your pool’s needs such as cleaning, maintenance, and checking the pool’s chemical and mechanical components. All the pool owners have to do is enjoy the pristine water conditions that these pool maintenance experts create.